You’ll be able to reach your friends and family where they already are. On NaNoWriMo’s Fundraisers page, click . Select a photo by clicking “Edit” in the bottom right of the default photo. Feel free to use any images that we’ve uploaded, or add your own. Suggested photo: “Fearless Fundraiser” banner. Add a fundraiser title. This can be as simple as “Fundraising for NaNoWriMo,” but personalize as much as you’d like to. Suggested title: Supporting NaNoWriMo and Worldwide Creativity. Add a fundraiser description. Tell your friends and family what you’re doing, and why you’re supporting our organization. Suggested description: I’ve gained so much from participating in NaNoWriMo. Help me support the organization’s mission to better support creativity around the world. Set a goal amount. Fundraisers receive donor gifts based on the amount they raise, so you may want to use our existing levels as a guide. Make sure your goal is ambitious but reachable! Suggested goals: $100, $250, $500, or $1,000. Set an end date. 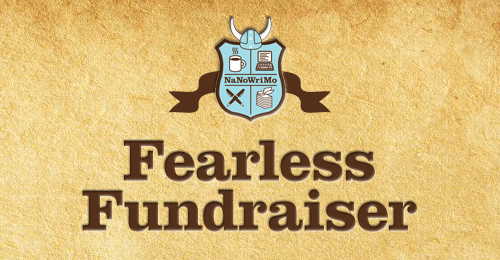 Fundraising works best when you coordinate it with NaNoWriMo events. So, use November 30, April 30, or July 31.
plus earn weekly prizes during your campaign! Plus, follow these suggestions to keep your campaign active. Consider making a small donation to your own page. Statistics show that people are more likely to donate when they see others have done the same. Click “Share” on your fundraising page to push it out to your News Feed. Be sure to mention why you’re supporting our organization. Reach out to close friends and family. These folks are your support group; they’ll love hearing about what you’re doing and may be able to contribute. 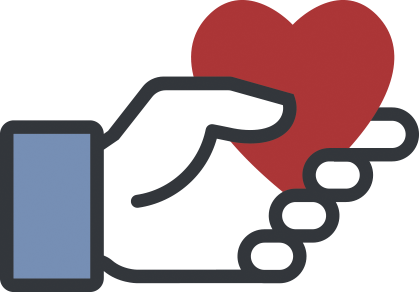 Share your fundraising page and encourage them to donate or follow. Know that, no matter how much you raise, we appreciate your efforts. 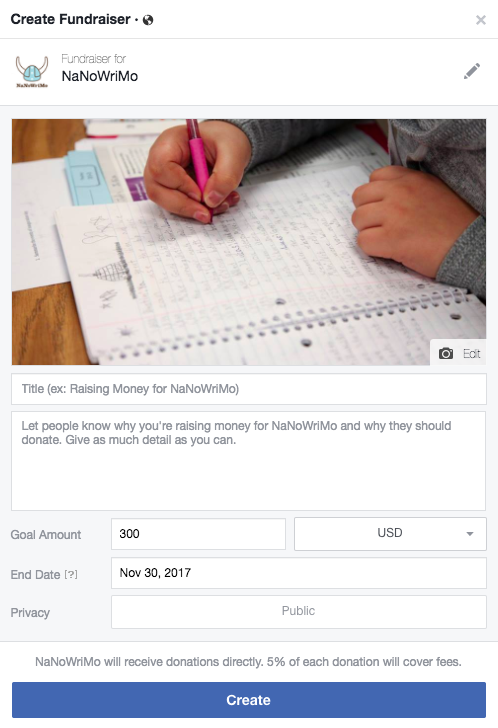 They really do make a difference to NaNoWriMo’s nonprofit programs. Fundraisers receive donor gifts based on the amount they raise. After you reach the end date for your fundraiser, fill out this form to register for your donor gifts. If you have any questions about receiving your donor gifts, please contact us via the “Help” link below. Be sure to include a link to your fundraising page!